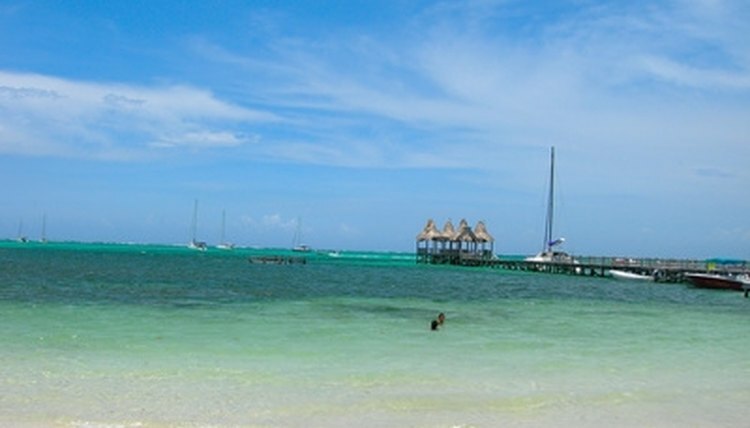 Belize is a popular destination for many British and American expatriates, in part because it is the only Central American country with English as the native language. Belize offers the beautiful beaches of a Caribbean environment, as well as the jungles and Mayan ruins of Central America. The Belize government, dating back to the 1990s, has passed multiple laws trying to encourage more immigration to Belize by retired American and British expatriates, making this country an attractive choice for many. However, it's important to understand how to check a land title in Belize to make sure a dream piece of land in retirement doesn't become a legal nightmare. Hire a real estate agent in Belize. Explain your specific needs to the real estate agency to make sure the agent you get specializes in checking land titles. Have the real estate agent make a formal offer of purchase to the land owner. Make sure to include the legal name of the property, as given by the Department of Lands and Survey Office. A standard part of any offer will be permission to look up the records of the land in question. Go to the Department of Land and Survey and request records for the land in question. This office should provide information on who the land title is actually deeded to, if there are any restrictions on the use of the land, or liens on the land. Many individuals choose to hire an attorney in Belize to help with this step and make sure all records on the land title are correct and up to date. If there appear to be more than one record of the land title, ask for the land title information provided by the Registered Land Act System, as this is one of the three land registration systems in Belize that the government is switching all land titles to. While optional, it's highly advised to hire an attorney at this point to verify all the land title information. Once verified, any proposed sale can go through once all fees are paid. Dayton, Monty. "How to Check a Land Title in Belize." , https://legalbeagle.com/6226734-check-land-title-belize.html. Accessed 21 April 2019.